Member: American Dental Association, California Dental Association, Fresno/Madera Dental Society. Interests include performing and listening to music, playing soccer, sports (especially NFL and MLB), enjoying craft and micro-brew beers, and record collecting. 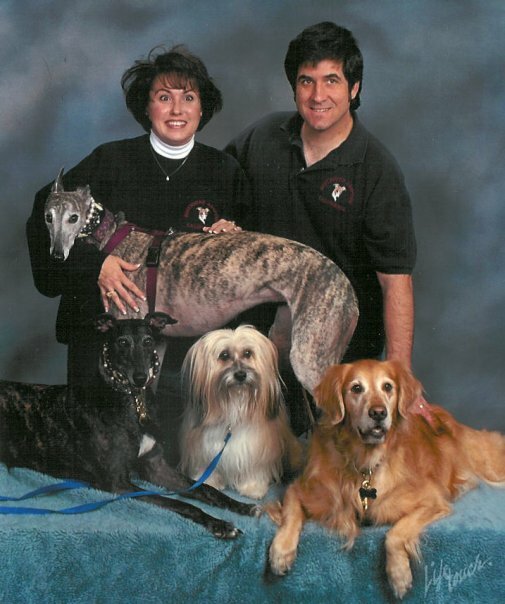 Dr. Mazzei, Jill Mazzei, and "fur kids". Shelby, our dental hygienist, provides gentle and thorough periodontal treatment for all our patients. Debra assists Dr. Mazzei in providing comprehensive restorative treatment. The friendly voice you encounter when calling our office is most likely Jill's. 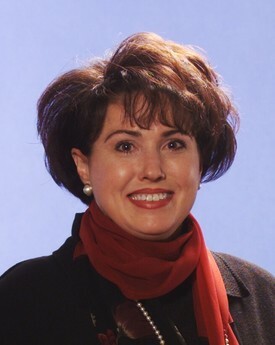 She is an expert in all matters involving scheduling, finances, and treatment plans. 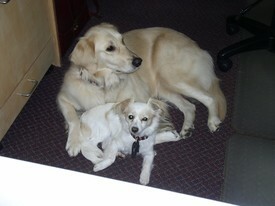 Angela (Golden Retriever) and Betsy are our therapeutic team, providing comfort, compassion, and smiles to our patients.